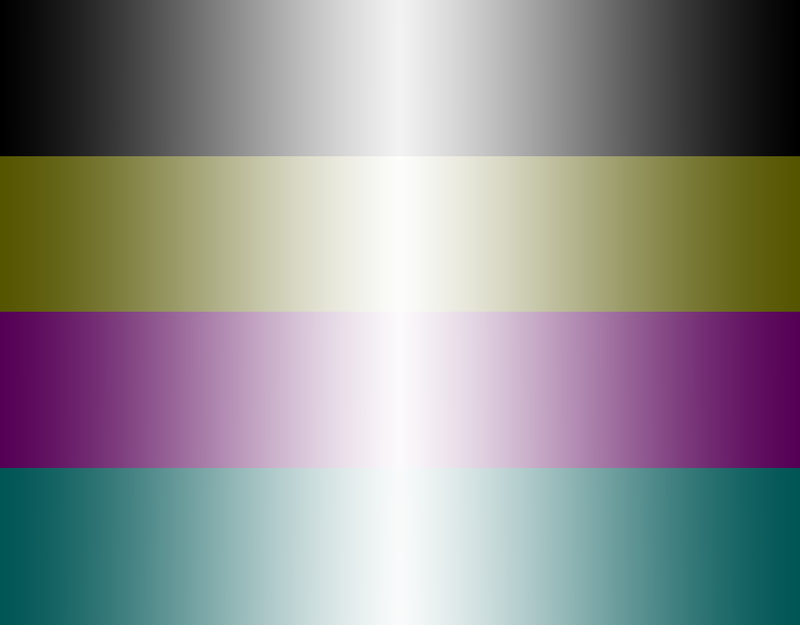 Look at the gradient between the dark and bright vertical spot. Is it smooth or stepped? The colors o the left side should be vivid and not pale .